Volunteers are the lifeblood of the Sturgis Historical Museum At The Depot. We are always looking for friendly, curious, dedicated people to help preserve and share the history of our community. Then Sturgis History Museum is the place for you. The Depot Museum houses many historic treasures from our city’s past. These treasures come to life for visitors with the help of volunteer docents who lead guided tours, adding a personal touch to a museum visit. 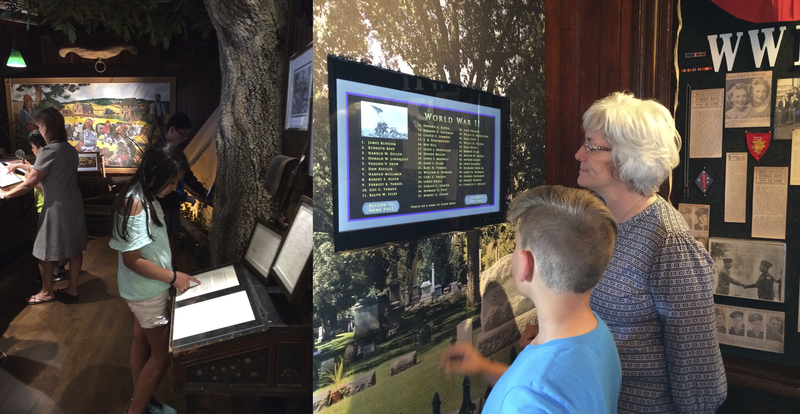 We invite you to experience the fun of interpreting the past to children and adults alike. Come join our laid back, fun, no-pressure team. Whether weekly, monthly, seasonal or special projects only, we would love to have you join the group! For further information contact us at sturgismuseum@gmail.com. We appreciate our volunteers! If you are interested, please complete the form below. * REQUIRED FIELDS.